Once in a great while, an artist emerges to introduce a new generation to the delicate emotions and exquisite passions of classical music. 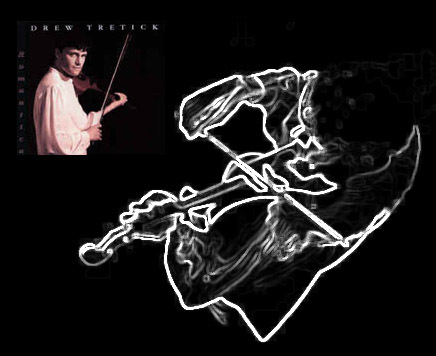 Drew Tretick found his true calling at the tender age of five and went on to follow his dream through the timeless city squares of Europe and the music chambers of Julliard. He is currently residing in Southern California, where he can be found performing in the most delightful of settings ... or perhaps it is his music that brings delight where ever he goes.